Veberöds treatment plant will be closed down and the wastewater will be pumped to Källby plant in Lund and purified there instead. This means that two new pumping stations will be built, one in Veberöd and one in Björnstorp. 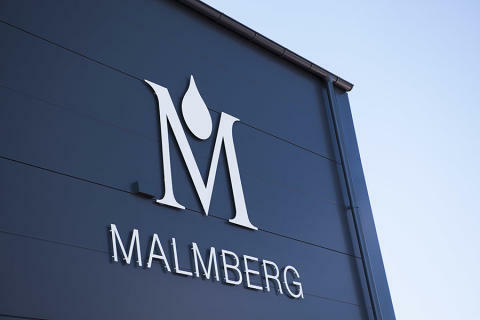 Malmberg has been awarded the turnkey contract meaning Malmberg delivers complete pumping stations with machine installation, construction, automation, electricity and ventilation. 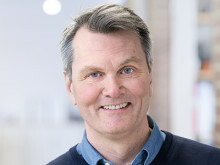 The contract is worth 19.5 million SEK.